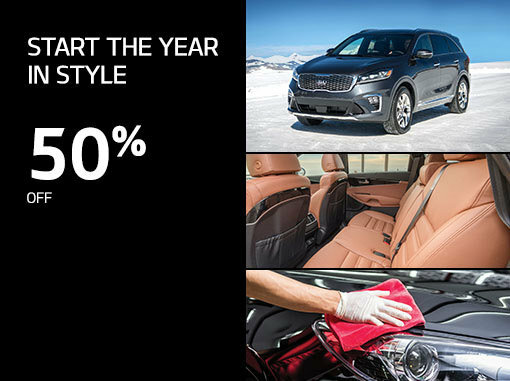 Get 50% off our Protection Plus car detailing package at Spinelli Kia! *Taxes are extra. Prices on aesthetic packages apply on 5-seat vehicles only. 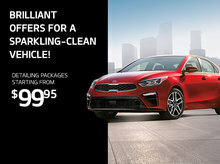 Offer valid until March 31, 2019 at Spinelli Kia. Visit Spinelli Kia for more details.